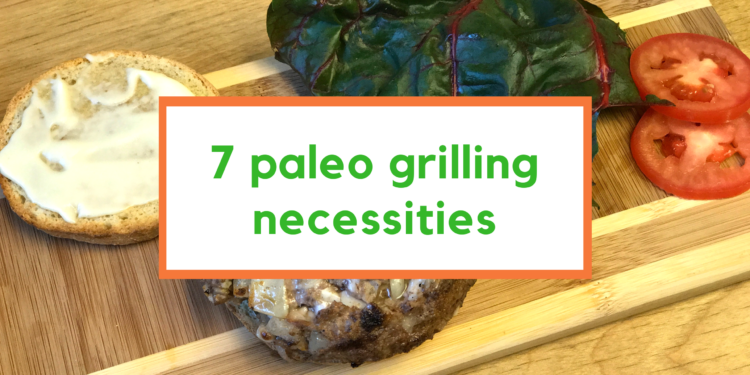 We’ve assembled our top 7 paleo grilling necessities to have this summer. 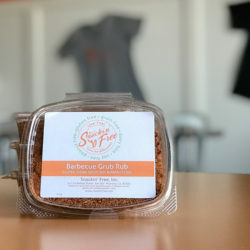 We love to enjoy a BBQ with friends and family during the summer time, but it can be hard to stick to your dietary restrictions while you’re around everyone else. 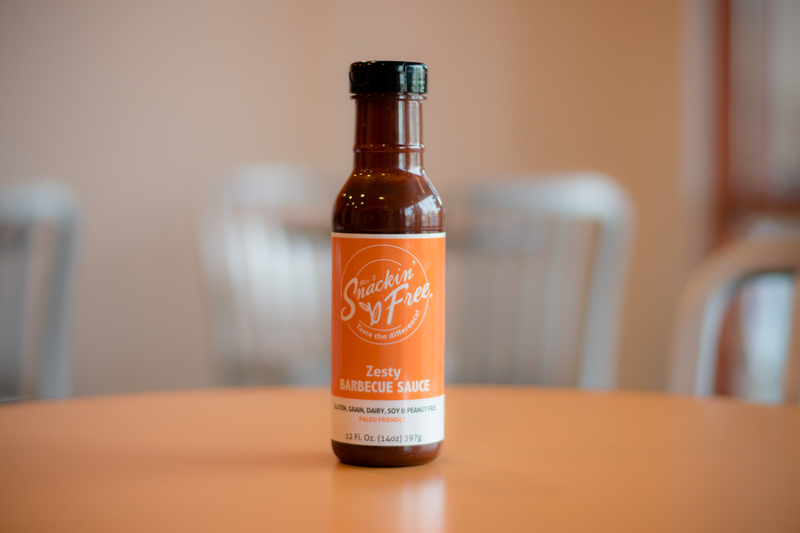 We wanted to help, so we created a list of our favorite things to bring to a BBQ. 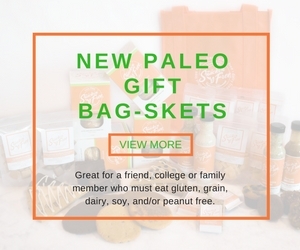 The list includes paleo buns, bbq sauces, and seasonings that will be sure to add a paleo kick to your next get together and you’re guests won’t even know it is paleo. Paleo Hot Dog Buns: These are perfect to make your own hot dog creations. 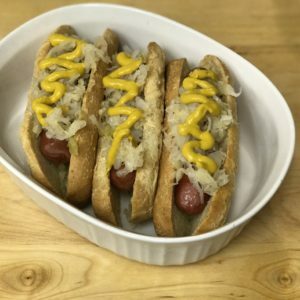 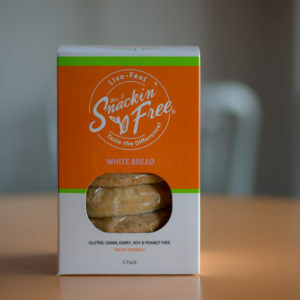 Just pickup or order a package of hot dog buns to take to your next BBQ – then you won’t have to feel left out. 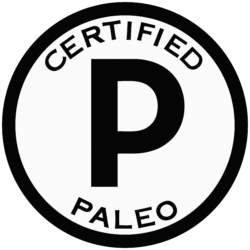 Paleo Hamburger Buns: Make the perfect paleo hamburger bun and all by using our paleo white bread – no more protein style hamburgers unless you want one. 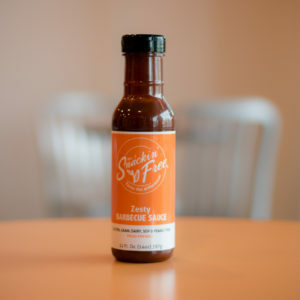 Zesty BBQ Sauce: Our Paleo Zesty BBQ Sauce has a rich and bold flavor with the perfect blend of organic herbs and spices to accompany any meat and make your mouth water. 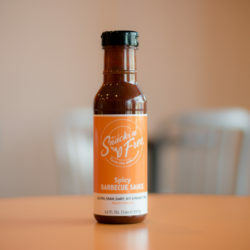 This is the perfect addition to ribs, chicken, steak and more. 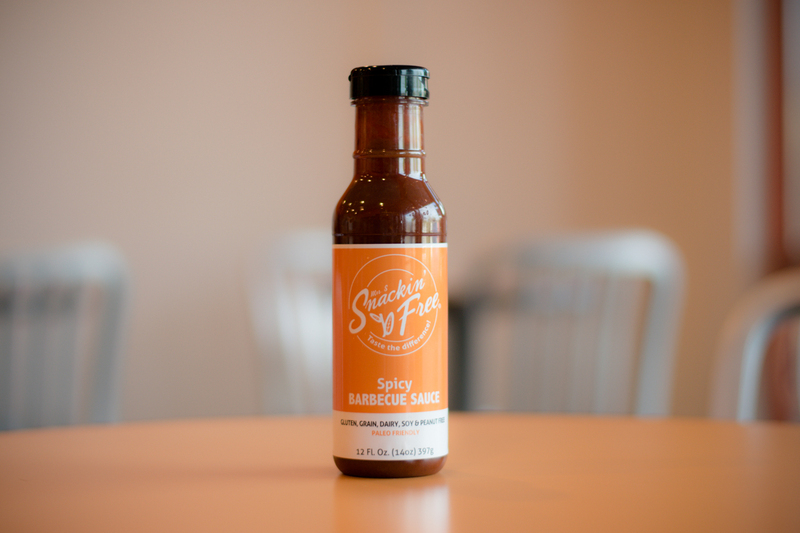 Spicy BBQ Sauce: Our Paleo Spicy BBQ Sauce with it’s bold, rich distinctive flavor and an extra added kick of jalapeño peppers is the perfect accompaniment for anything you’ll put on the grill. 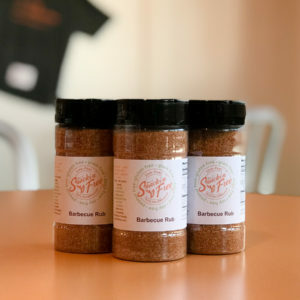 This is the perfect addition if you like to add some spice to your BBQ. 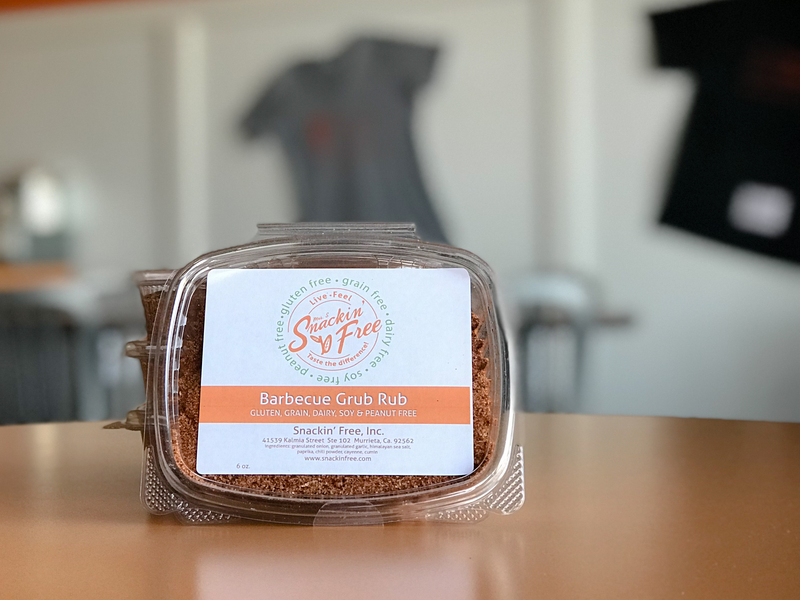 Barbecue Dry Rub: Our paleo Barbecue Seasoning Dry Rub is the perfect dry rub addition to any type of meat you’re grilling this weekend. 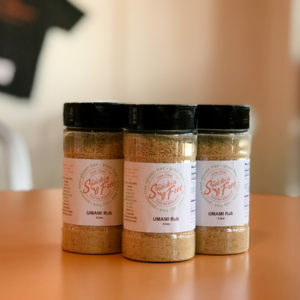 This seasoning is the go to in our kitchen for ribs, steak, chicken, and more. 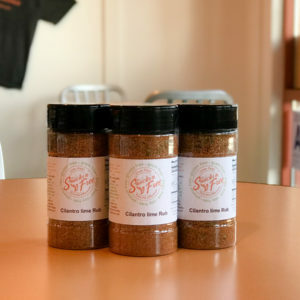 Cilantro Lime Dry Rub: Our paleo Cilantro Lime Seasoning Dry Rub is the perfect seasoning for tacos, fajitas or carne asada. 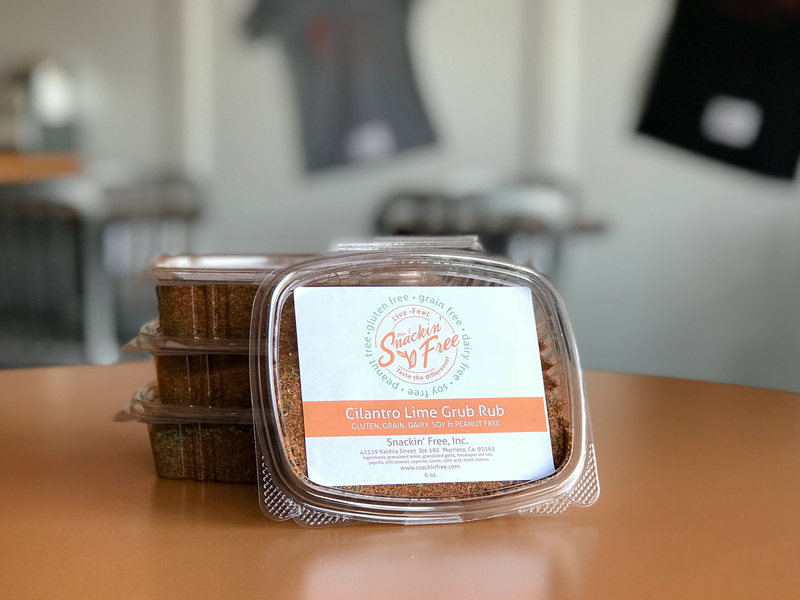 Our cilantro lime dry rub has the perfect balance of the two flavors, and adds a little something extra to your next fiesta. 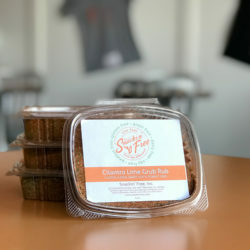 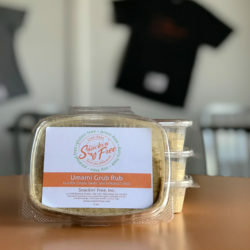 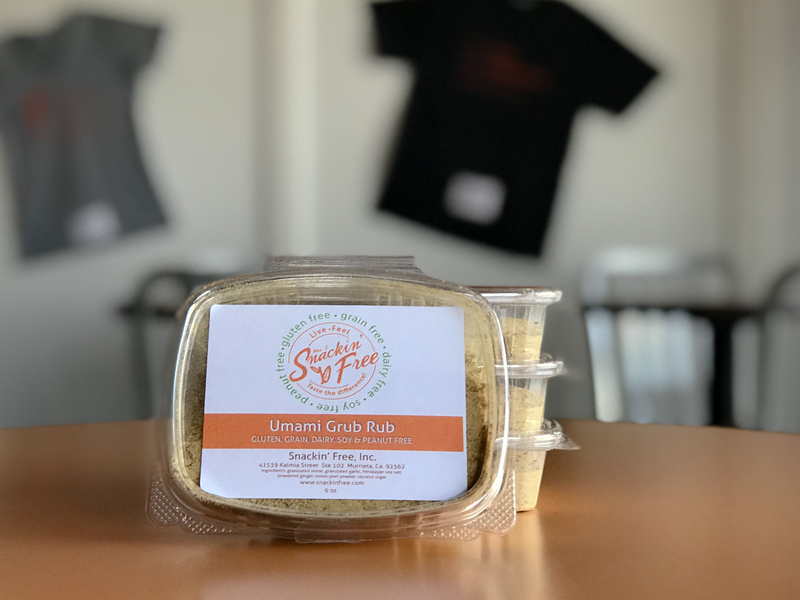 Umami Dry Rub: Our paleo Umami Seasoning Dry Rub is the perfect seasoning to pair fish or chicken with stir fry or cauliflower fried rice.This seasoning has hints of onion, garlic, ginger, and lemon for a balanced Asian flavor.